As a designer and installer of connected homes, Khomeo provides top-of-the-range installations that turn your house into a high-end smart home. To do so, we implement state-of-the-art technological solutions for networking and controlling your domestic appliances (speakers, screens, shutters, blinds), your interfaces (tablets, laptops, desktops, DVD players), and the rest. Prestige home automation being our speciality, we dedicate ourselves to bespoke solutions that match your needs to a tee. We work closely with architects and designers and we painstakingly study your project to ensure we fulfil this promise, seamlessly integrating the system with your existing installations. Our exacting and experienced staff also design and install the control systems for your bespoke home automation, the end product of which is a secure reliable, smart home. Stylish and responsive, the equipment we install optimizes the automatic management of your house and provides remote control over all its interfaces. Khomeo specialises in the creation of smart homes and high end home automation services. Our installations for high-profile homes—luxury flats, villas, residences—comprise a set of complementing features whose purpose is to integrate your home with the latest, top-performing technologies. To ensure your requirements receive the optimum solution, we make sure the systems we implement are functional, easy-to-use, and discreet. 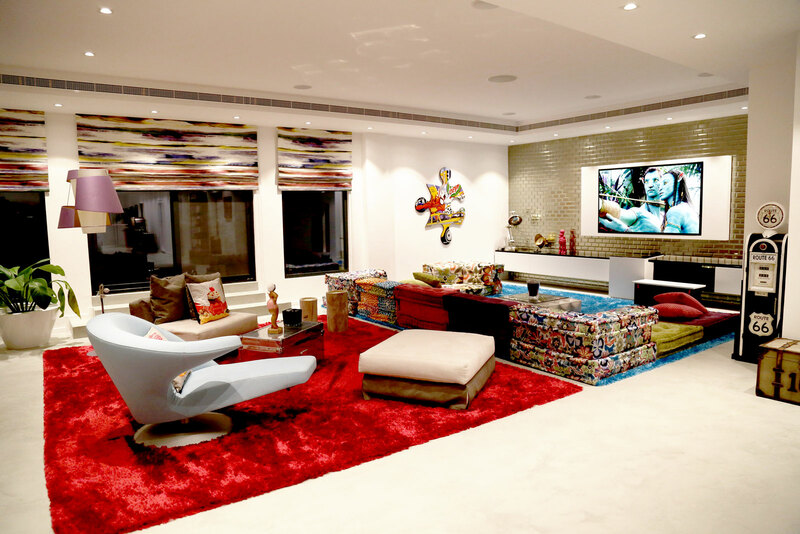 We have electronic systems that adapt to all your existing systems and enable us to manage all kinds of job: installation of a high-end home cinema, multiroom solutions, home networks, indoor and outdoor sound systems, home automation controls, etc. Do you have any queries or questions on the installation of a connected home managed by a home automation system? See our website for details of our achievements and feel free to contact us using the contact details we provide on line.